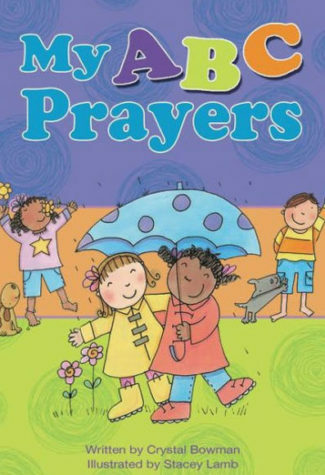 Using rhythm and rhyme, My ABC Prayers uses the alphabet to teach children to pray in simple but meaningful ways. This book includes prayers of praise, thanksgiving, and petition, introducing young children to the many ways they can communicate with their heavenly Father. Thank you, God, for times to giggle. For times of fun and JOY. You give each girl and boy.